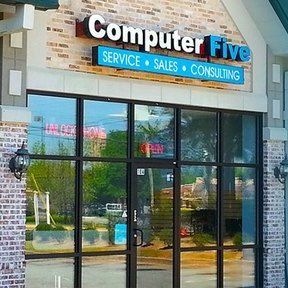 At computer Five Lawrenceville, Ga we offer iphone 6S cracked screen repair services. 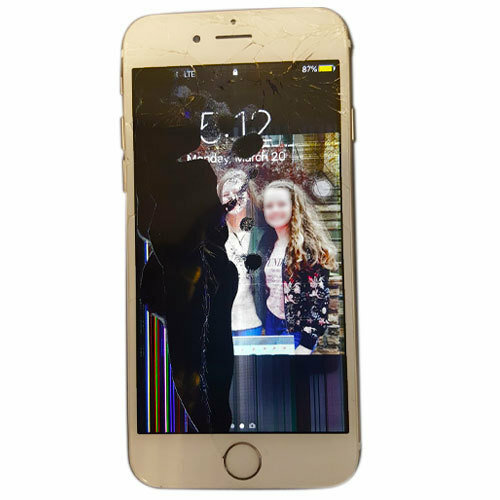 Our Qualified technicians will replace your damaged LCD between 30 to 45 minutes. You Should call ahead of time to reserve an appointment. 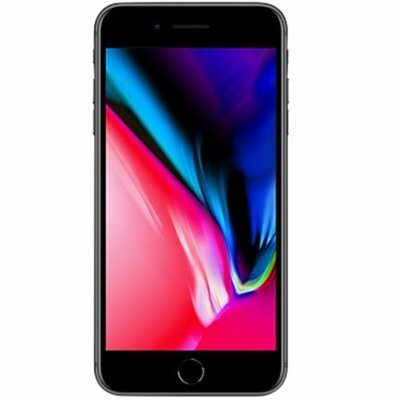 Our repair come with Warranty.